Hi guys. You all should check out this awesome giveaway on one of my favorite blog: Ruby's Reads for a chance to win the new book by Bethany Wiggins. Such an awesome book cover, dont you think? WOW, what a cover! :O It's a very intriguing book! 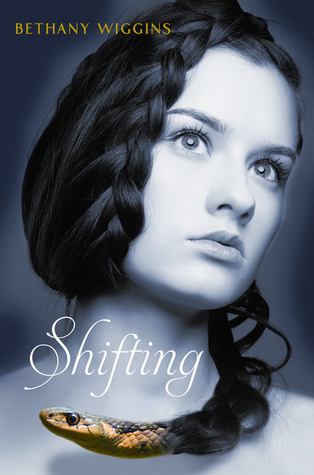 Thanks so much for helping to spread the word about the Shifting contest! I'm loving your post divider, too. So cute!